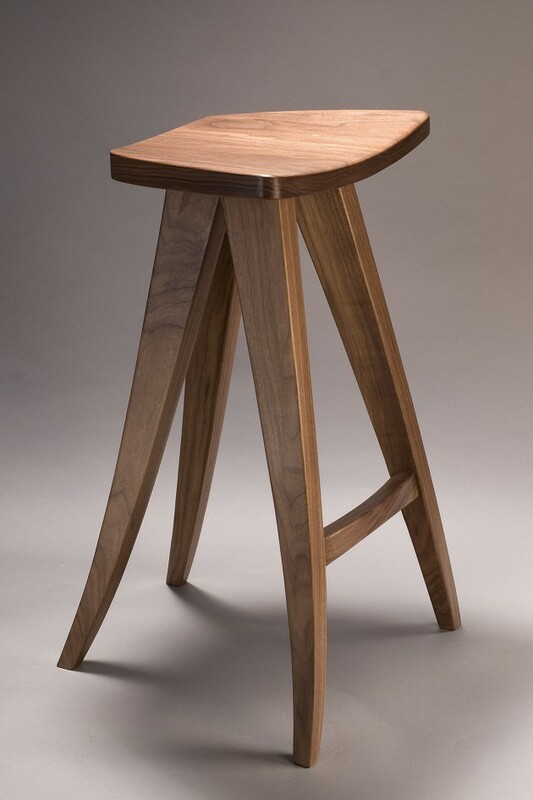 The Zephyr Bar Stool is a very stable solid wood stool yet gives the feeling of being in motion. 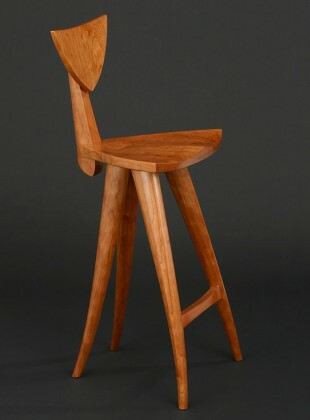 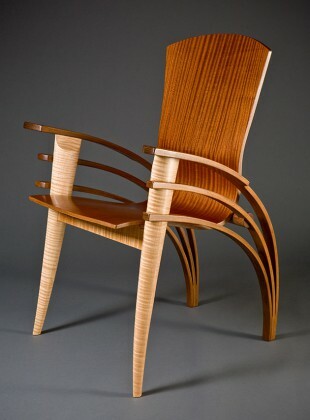 An ergonomic carved seat angle keeps you comfortable and upright. 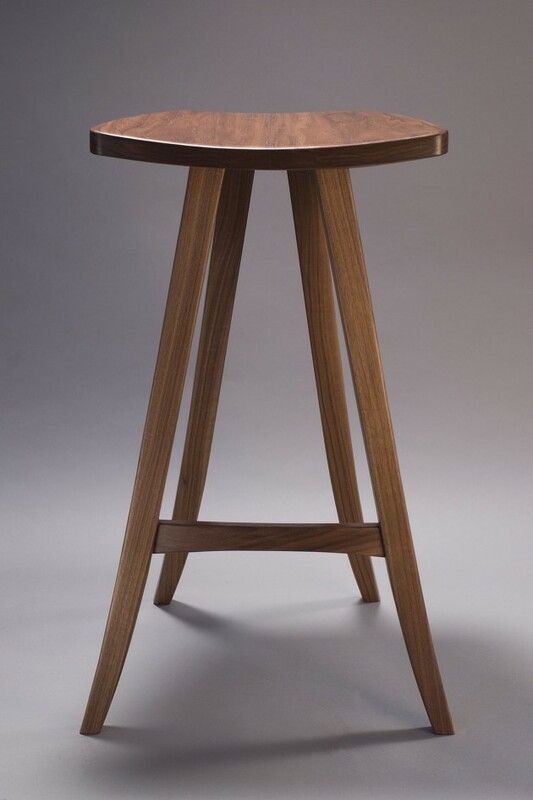 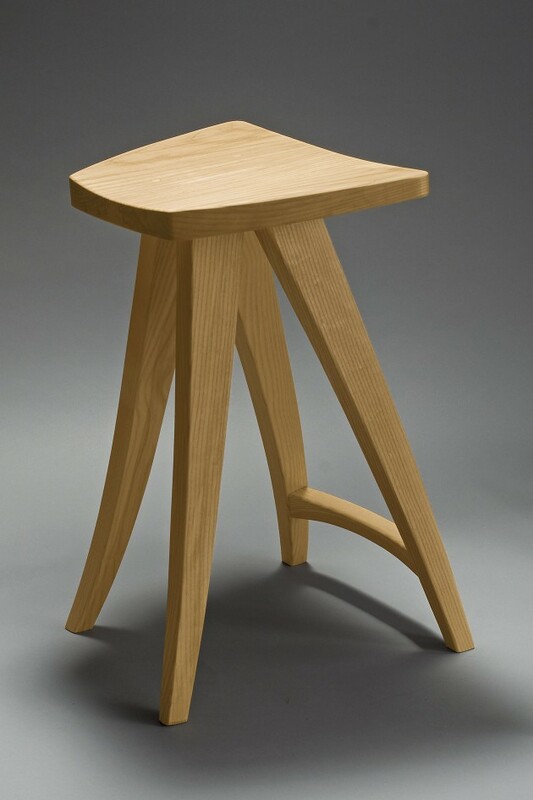 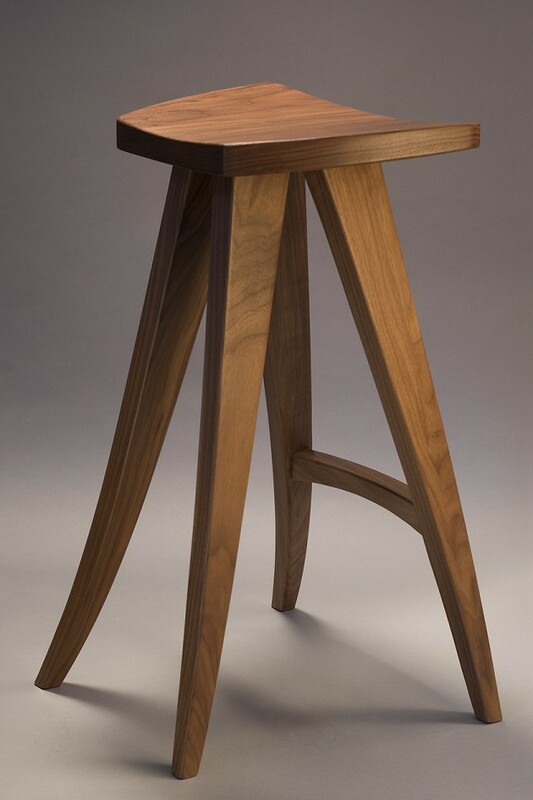 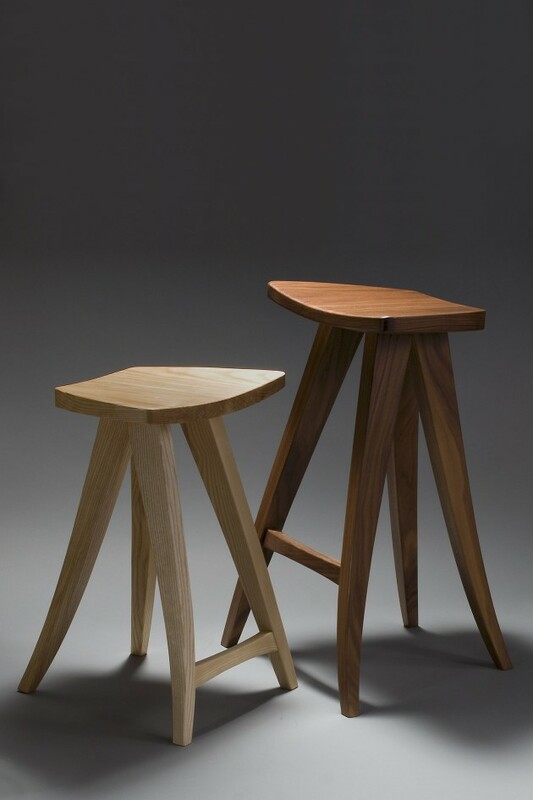 The Zephyr bar stool can be proportioned for custom heights to work as a counter stool, bar stool or computer stool.